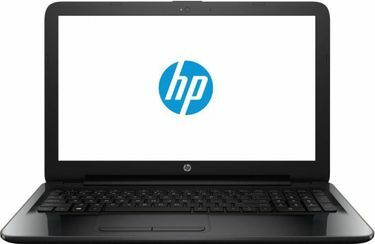 Despite the 11 and 12-inch laptops available in the market, the 14 inch HP laptops are still popular. 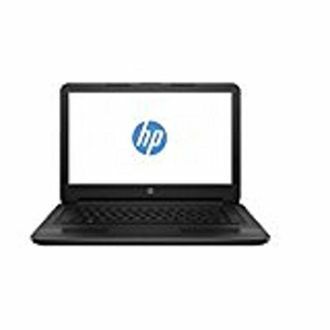 14 inch HP laptops form part of the midsize screen category which is used by almost everyone whether they are a businessman or a student because of their portability and lightweight. These 14-inch laptops are also preferred because consumers can get the same screen resolution with a better overall industrial design. There is also less dead space on the sides in 14-inch laptops by HP. Moreover, the standard keyboard is neither too small nor too big, fitting perfectly in the 14" laptop. 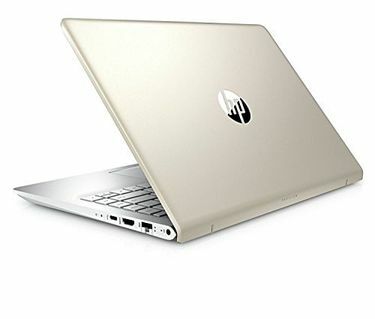 14-inch models also allow HP to reduce the weight of the laptop, which is a major requirement for many people preferring comfortable to carry laptops. 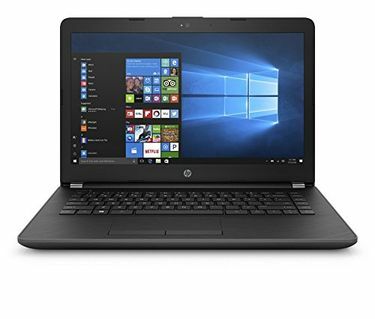 Therefore, when perusing through your options, you can view our price list of 58 HP 14 Inch Laptops, and make sure to check its features that are last updated on 21st April 2019. 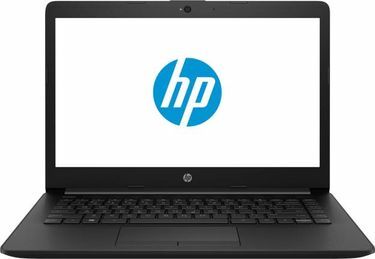 One can find several HP Laptops with a 14-inch screen in this price list based their different features and design as well. 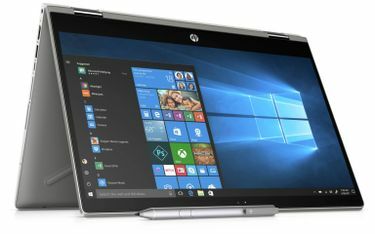 One can compare prices and specifications of different HP with 14-inch screens online to select a laptop which best suits their needs and requirements. Deals and discount offers are also available online for those planning to save money on the purchase. These HP laptops can be bought online from Flipkart, Snapdeal and Amazon at the lowest price.